Top-Line Furniture Corp. was established in 1995 as a furniture distribution company servicing independent stores.We swiftly expanded our operations to include thirteen distribution points across North America and multiple warehouses located internationally. In the late 90’s, we began pursuing top 100 retailers and now service several of the top brick and mortar retail companies in the U.S. and Canada. Alongside our thriving distribution infrastructure, we research, design and implement original furniture lines. This allows us to predict trends in the industry and excel within the marketplace by providing high quality products at a competitive price point. 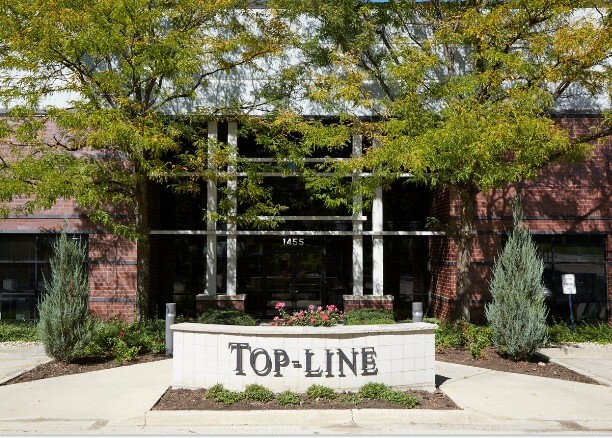 Top-Line is proud to boast of many successes within both the wholesale and e-commerce marketplaces.Currently, we hold multiple warehouse locations as housing for our sales and service teams with additional access to warehouses across the country. As the e-commerce market emerged, Top-Line pursued the establishment of a viable drop-ship business by partnering with expansive retailers who had an online presence. Top-Line utilized the capabilities of partner factories, enabling us to expand our furniture lines and create designs that would stand out in the e-commerce world. We’ve also created a photography, video and design studio where we can construct sets and control staging, lighting and propping to achieve exceptionally rendered digital assets for our products.Our expert design team has the ability to match any aesthetic, allowing us to offer custom photography for our best partners. In summation, Top-Line Furniture has the resources for in-house design, flowing containers, and international or domestic warehouse distribution, making us a flexible and instrumental partner in this fast-paced industry. It's easy to find what you're looking for. Browse our ONLINE CATALOG above. If you know what product you're looking for, enter the item number or keyword in the search box.